A piping hot cup of cocoa, a cozy blanket snuggled up to my chin, and the thermostat set at a toasty 68 degrees. That’s what my winter months in Asheville look like, but, unfortunately, that is not the experience that many of our neighbors in need experience this time of year. Last winter ABCCM helped 1,351 households stay safe and warm with some type of personalized heating assistance. Our crisis ministries see a consistent need for support every winter for families and individuals living on fixed incomes. Utility bills are naturally higher in the winter months, so an already tight budget becomes unmanageable for those in need. ABCCM helps households that face these challenges with financial assistance, food assistance, and helpful planning to get household budgets back in line. 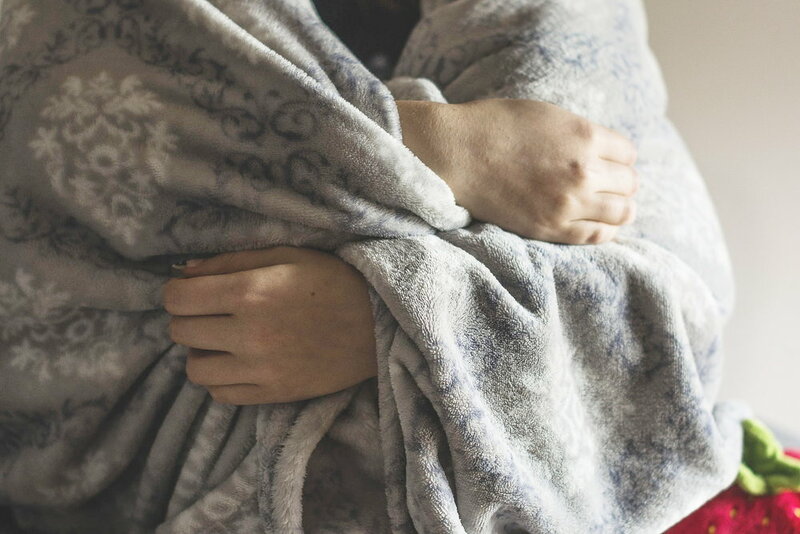 This year Ingles Markets is partnering with ABCCM to help Buncombe County residents in need of heating assistance and blankets. The Safe & Warm Heating Assistance Campaign begins January 29th and will conclude on February 10th. Pray for those in our community that are struggling in these frigid temperatures without the means to stay safe and warm this season. Pray for the ABCCM Crisis Ministries as they come alongside and serve those in need of heating assistance in a personal way. Serve at one of our Crisis Ministries or at our Safe & Warm Blanket Drive Collection Day. To learn more about serving in one of our Crisis Ministries, email Sheryl Olsen. To inquire further about serving at the Safe & Warm Blanket Drive Collection Day, email Brad Owen. Give with a generous heart toward Ingles Markets and ABCCM’s Safe & Warm Campaign. Purchase a Safe & Warm Icon at a participating Ingles Market near you. Use your Ingles Advantage Card, and be entered to win an upgraded heating system from Blossman or Gentry Heating & Cooling. Give a new or lightly used blanket to a participating Ingles Market near you. *For a list of participating Ingles Markets, click HERE.